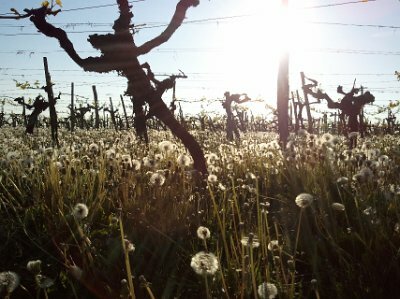 The oldest wine growing districtus in Austria, the Weinviertel DAC, is where Ingrid Groiss calls home. Hailing from the town of Breitenwaida, in northeast Austria, near the border with the Czech Republic, Ingrid crafts wines expressive of terroir, keeping with her family’s long tradition of winemaking. 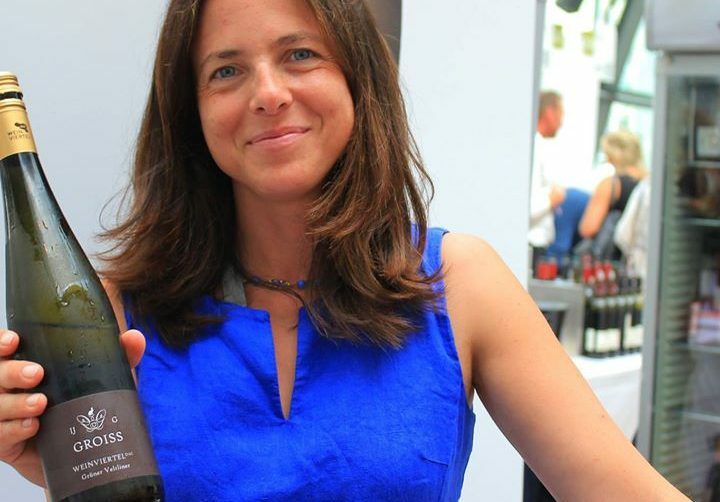 She is supremely passionate about her wines, with sustainable practices in the vineyard and minimal interference of modern technologies in the cellar. 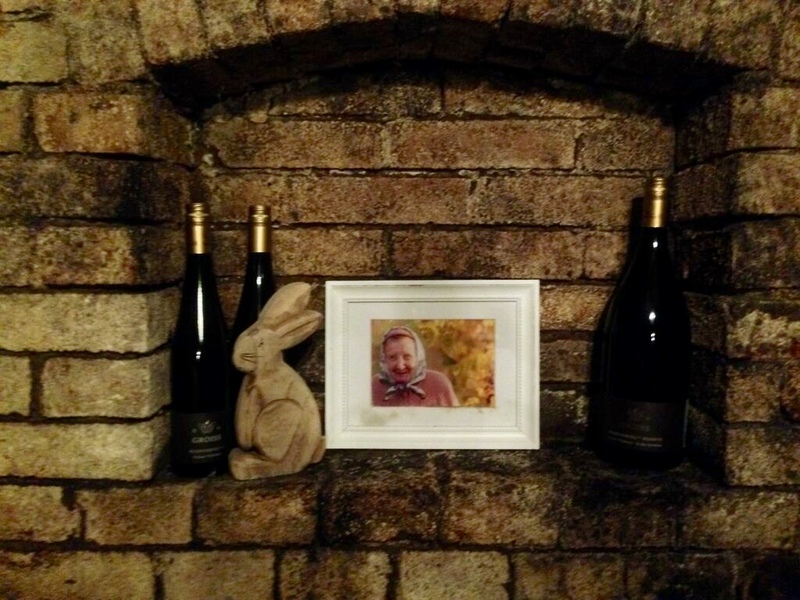 In the Weinviertel, Grüner Veltliner prevails, and Ingrid’s wines express an inexorable connection to the land, soil, and place. Located in the hamlet of Fahndorf, within the town of Zeirsdorf , an area known as “In der Schablau,” Ingrid cultivates elegant Grüner Veltliner. 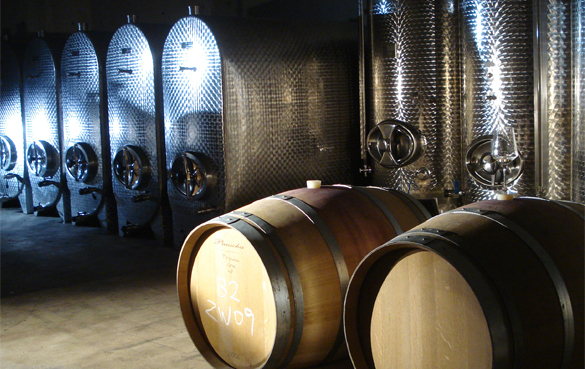 The sparse löss soils mixed with gravel and sand imparts these wines with a distinctive minerality. 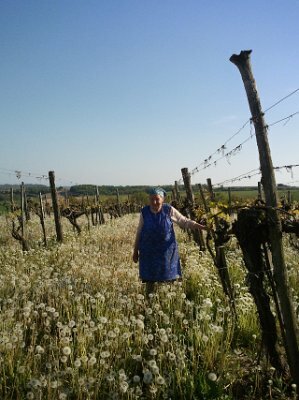 Particular to the Fahndorf vineyard site, Ingrid vinifies a traditional Gemischter Satz or field wine. Until recently, these wines, composed of up to fifty grape varieties grown on the same soil, harvested and vinified together was considered a “heuriger,” or tavern wine. 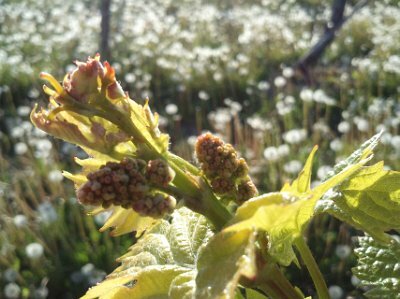 Ingrid’s bold decision to recreate this blend in sophisticated fashion has helped to further the cult-like status of Gemischter Satz wines. 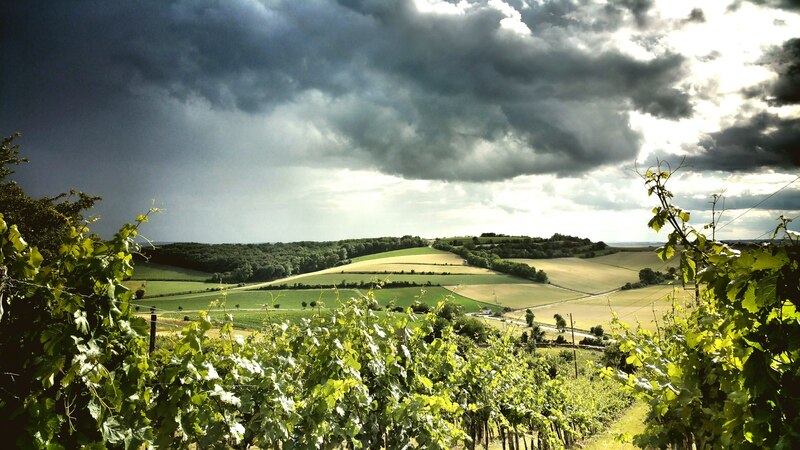 The vineyard site in the village of Haugsdorf in the town of Pulkautal, composed of löss soils, produces a crisp Grüner Veltliner in the style of the Weinviertel and has been cultivated by Ingrid since 2012. The singular minerality and spicy notes expressed in this wine are a testament to Ingrid’s dedication to sustainable farming and her ability to manifest the particular characteristics of this districtus. Although Ingrid did not originally plan to become a winemaker and pursued other interests in a former life, the pull to continue her family’s tradition of winzerin was too strong. Ingrid is passionate about producing quality wine, and her relationship to the Weinviertel runs deep, with her family having owned and managed a traditional tavern or heuriger in Breitenwaida, for many years. 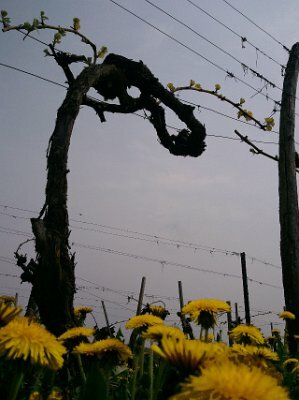 The indigenous vineyard hare which graces her label and flourishes in her vineyards, symbolizes this connection and her dedication to harmony with nature.